Description Only one owner! You want that quiet ride that will make driving enjoyable. This car will fit the bill. Non smoker vehicle, just the way it came from the factory. Quiet vehicle with smooth transitional shifting. With Side and Rear Airbags, it's great to know that the protection is there. Even better if you never need it! 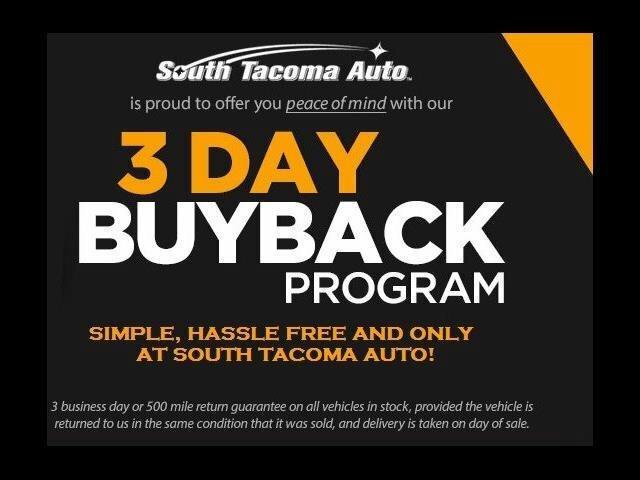 Our Pledge to you is a hassle free buying experience that includes our best price up front, a 3 Day Buyback policy and the support of our full maintenance and repair center. Prices subject to change with the market. A negotiable $150 documentation fee may be applied to the price of the vehicle. No wholesale inquiries please, our vehicles are for our customers only.